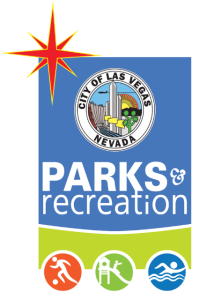 Register for the Las Vegas Kids Triathlon today! 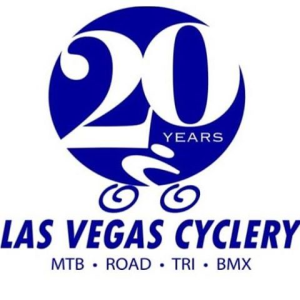 Additional race information can be found at https://sites.google.com/view/lasvegaskidstriathlon/age-distance-maps. Calling all kids, ages 6-15, novice or experienced, to experience a full-size triathlon for kids in Las Vegas! Swim at Pavilion Center Pool, bike at Sig Rogich Middle School, run around the Palo Verde High School Race Track, and finish at Veteran’s Memorial Park on the volleyball court sand pit with a superhero from the Las Vegas Cause-Players Alliance honoring you with a finisher medal! Set goals, hang out with friends, have fun, and make lasting memories! 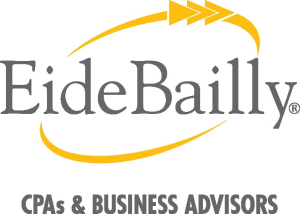 Registration Fee: $55.00(Processing fees apply). Participants must hold a valid non-expired USA Triathlon membership on day of event. Annual USAT youth memberships can be purchased for $10 through USAT or race registration. USA Triathlon rules state that age is determined by the the child's age as of December 31st of the race year, so, he/she may be in an older age group than the age he/she is on race day. Participants will receive a goodie bag, participation medal, Las Vegas Kids Triathlon souvenir wristband, and race t-shirt(register by April 30th to guarantee your race shirt)! Online Registration for the 2019 Las Vegas Kids Triathlon will close on Thursday, May 16. 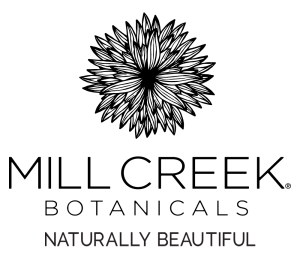 There will be an additional $10 fee to register at packet pick-up on Friday, May 17th. Sorry, there will be no Race Day registration. The first 100 participants will receive a free Pogo Pass for Las Vegas! 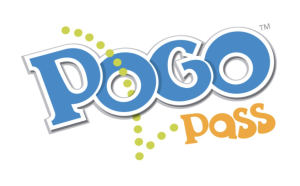 In case your child registers after the first 100 participants, Pogo Pass has made available to all participants, volunteers, and guests the opportunity to purchase a deeply discounted Pogo Pass for $39.98 by clicking here. Pogo Pass offers the family a year full of fun at popular venues throughout Las Vegas for a great price. Feel free to share and pass on our code LVkidsTriathlon to friends and family. 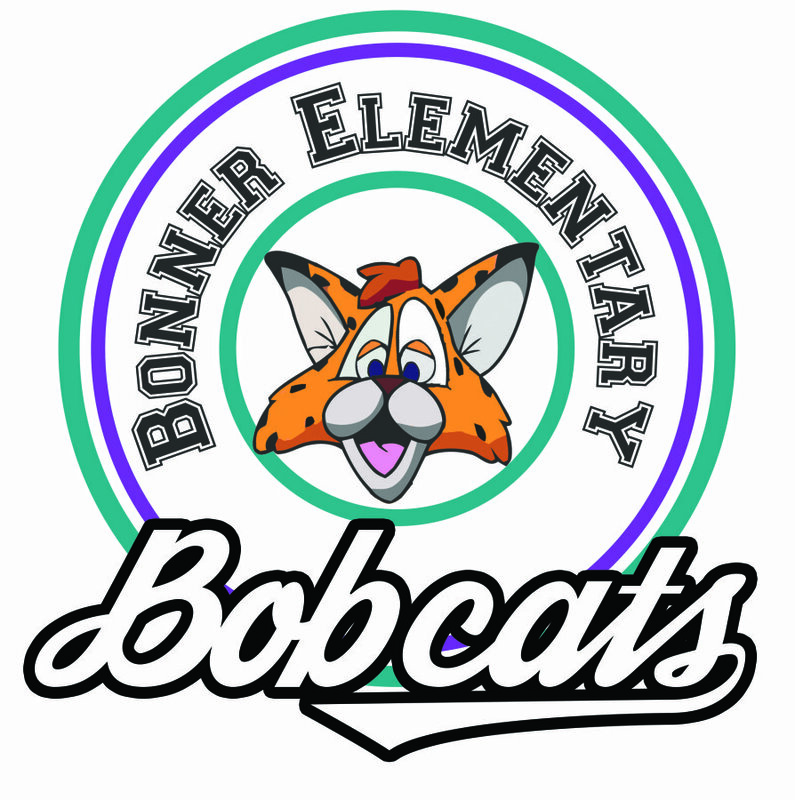 When 15 kids from your school sign up for the race, it will receive School Fitness Funding for PE, playground, STEM, and adaptive movement equipment! 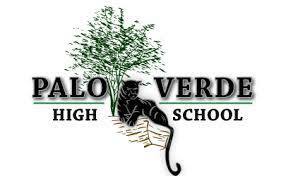 Spread the word and show the school flyer found here on Facebook, Twitter, or Instagram!